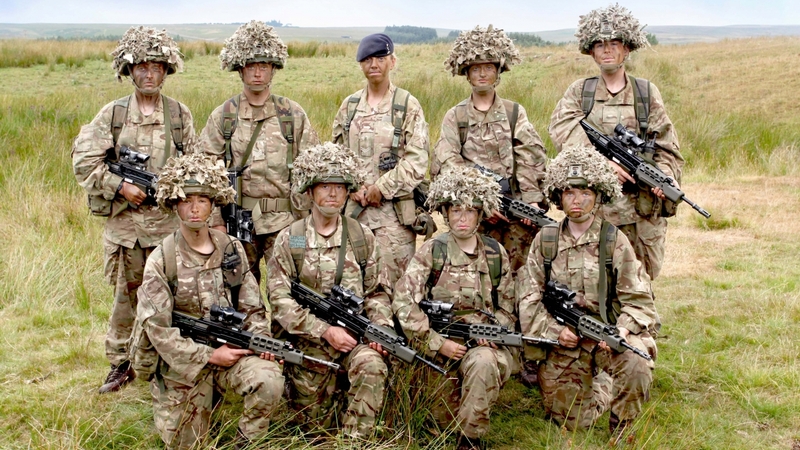 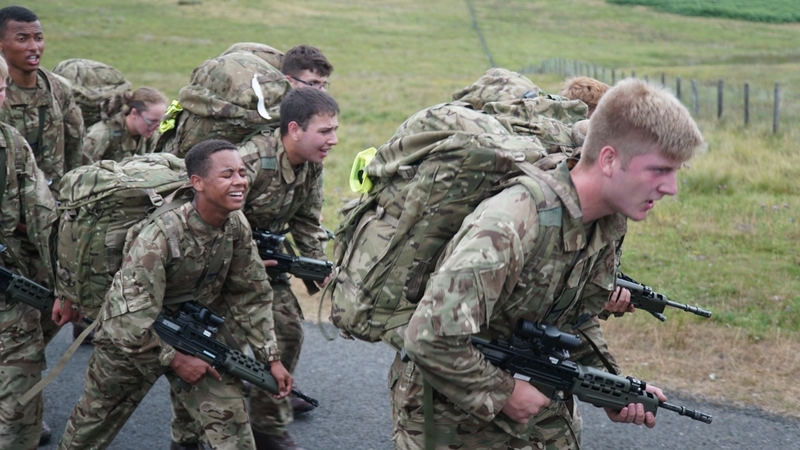 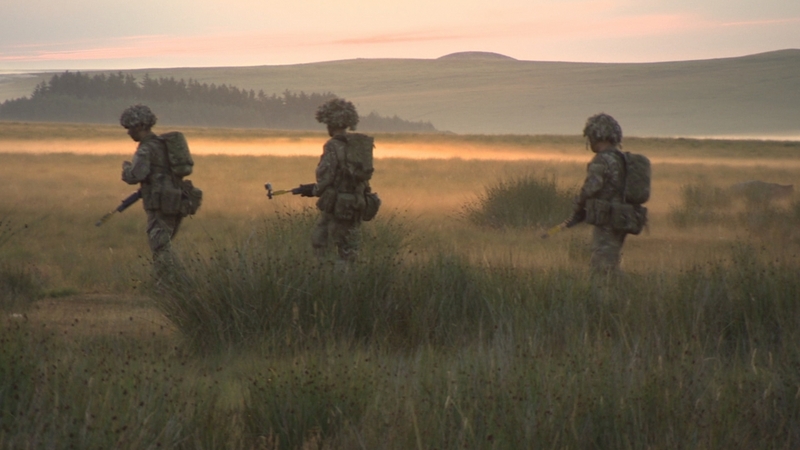 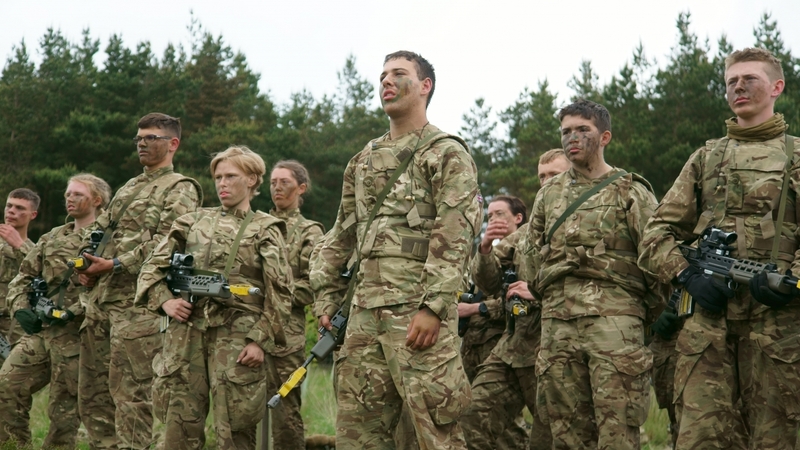 For six months, over one-thousand 16 and 17 year-old recruits embark on an arduous training course at the Army Foundation College, Harrogate. 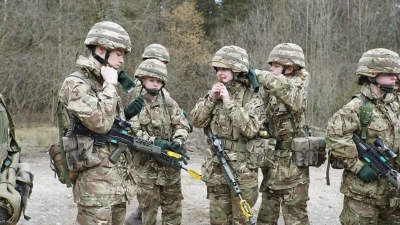 They will become the youngest soldiers in Europe. 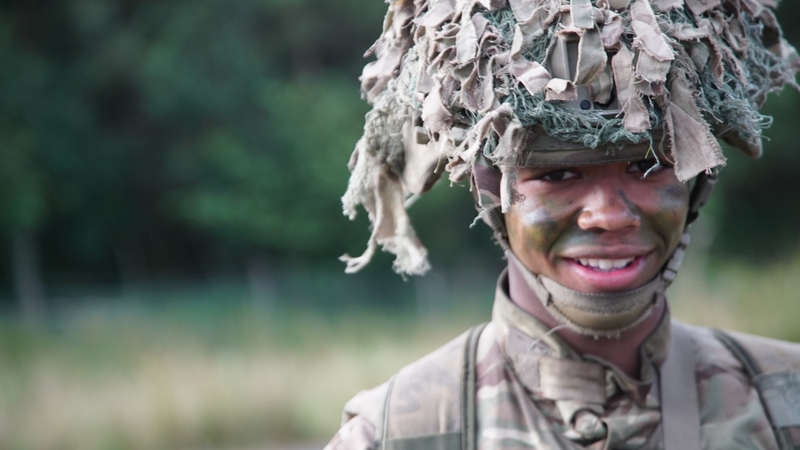 They learn to survive outdoors, stick to a tough schedule and shoot to kill as a demanding disciplinary regime transforms them into young soldiers and prepares them for life on the frontline at 18. 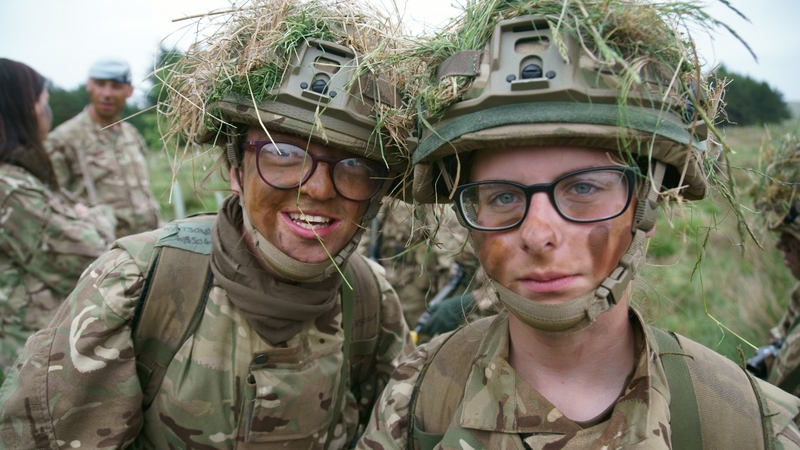 Some struggle with homesickness and adjusting to their no-frills barracks. 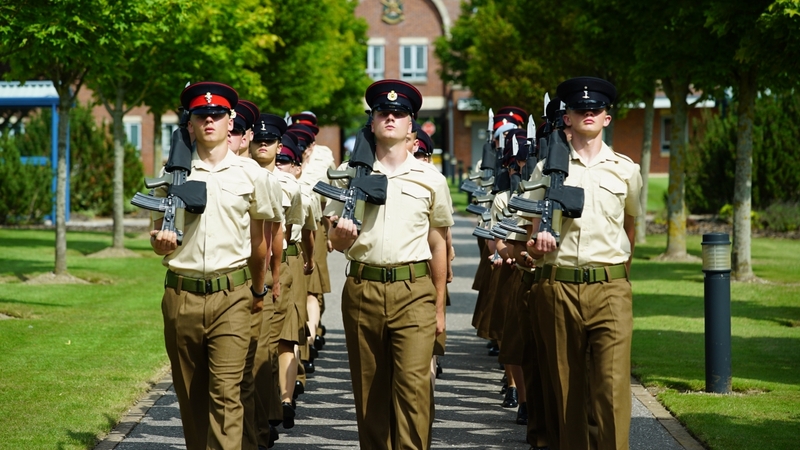 Others fail to comply with the strict military regime and face disciplinary action as they break the rules and face expulsion. 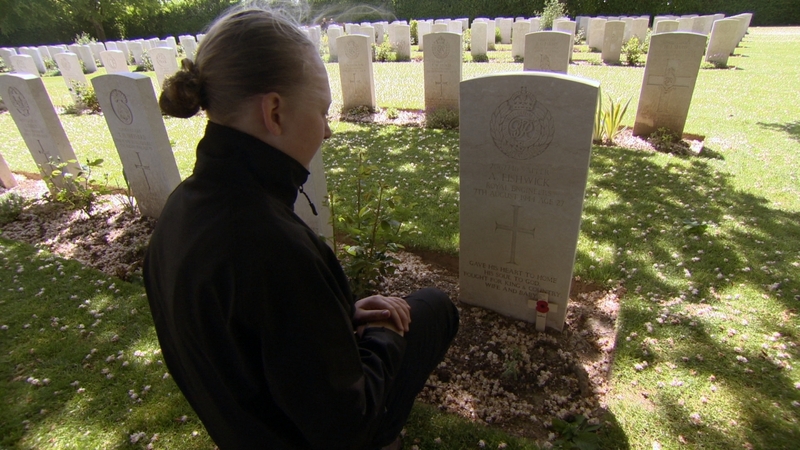 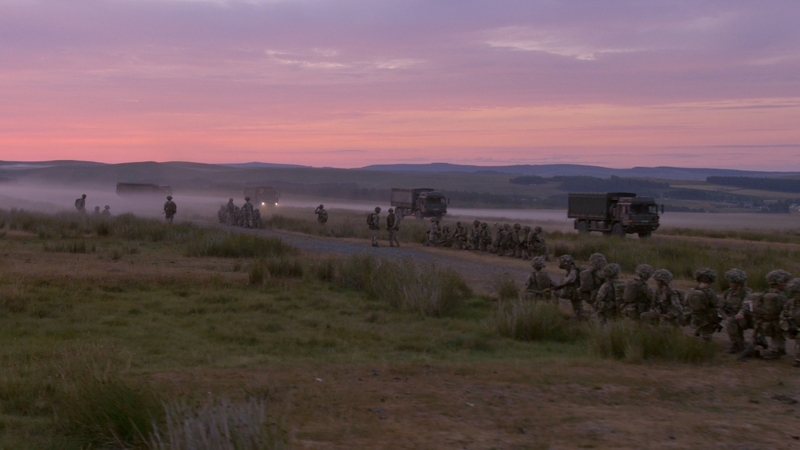 This series follows the tumultuous and moving journey of the 43 recruits of 7 Platoon as they say goodbye to their civilian lives to join the British Army.